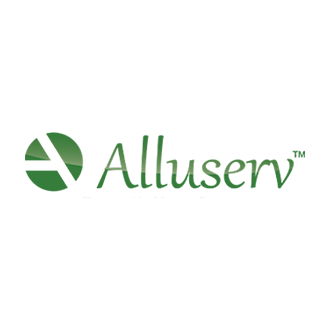 Alluserv’s team understands the healthcare environments of hospitals, assisted living communities, nursing homes, rehabilitation homes, etc. and they can help you in your healthcare foodservice environments. Their innovative, sustainable and efficient food service equipment combined with extensive online resources and industry forums will help you optimize food quality, food safety, increase patient and customer satisfaction, enhance the customer experience and so much more. …and various other foodservice equipment that can suit your needs.